2009 proved to be a watershed year for Zedd. 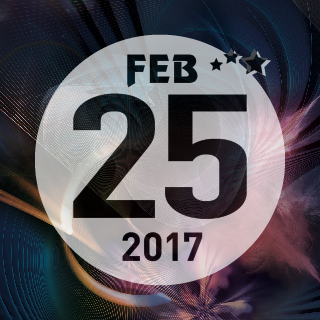 It was during this year that he began producing electronic music, and within an incredibly short period of time amassed widespread critical and audience acclaim. Within a few months of beginning his production work, Zedd won two Beatport remix contests, the “Armand Van Helden / Strictly Rhythm Remix Contest” and the “Fatboy Slim / Skint Remix Contest”. These critical wins gave the budding artists the notoriety and clout to catch the interest of Skrillex who essentially found him on the net and signed him to his new OWSLA label. He caught the ear of Interscope A&R Dave Rene and Interscope Geffen A&M Chairman Jimmy Iovine and successfully released several official remixes for powerhouse artists such as Lady Gaga, Black Eyed Peas, P. Diddy, Swedish House Mafia and Skrillex on labels including mau5trap, Interscope, and EMI. 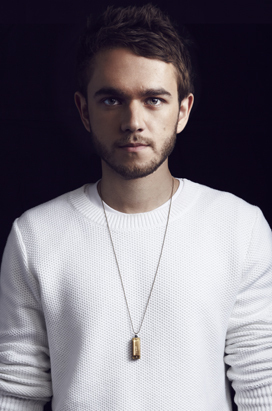 Zedd signed with Interscope records in 2012 and released his debut LP Clarity in October to much critical acclaim. The album’s first single, “Spectrum,” featuring singer/songwriter Matthew Koma, garnered massive global attention climbing into the the Top 10 on the iTunes dance chart and holding on to the #1 spot on Beatport Worldwide for almost three weeks. The track then soared to #1 on the Billboard Dance Club Song chart and was ultimately named their Dance Club Song of the year as well as iTunes “Breakthrough Album of the Year (Dance) for 2012.